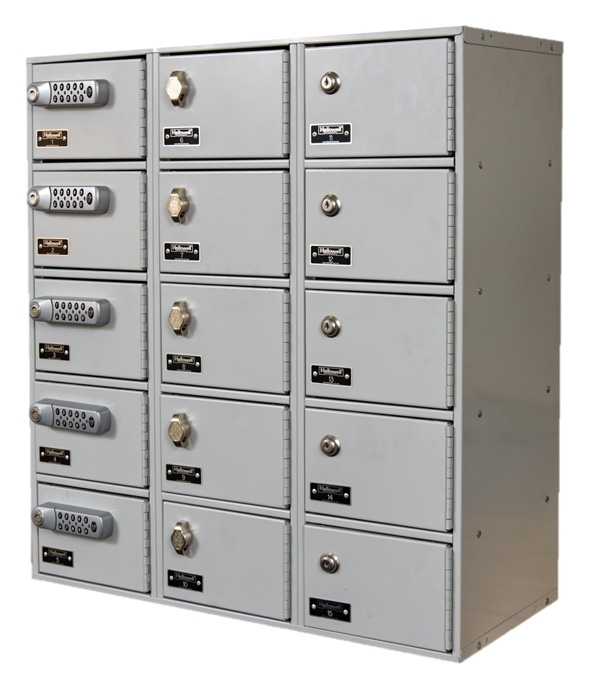 Custom Equipment Company carries a large selection of industrial steel lockers, wire lockers, tenant lockers, TA-50 military lockers, vented lockers from Hallowell, Strong Hold, WireCrafters and other leading manufacturer. Hallowell all-purpose lockers are traditional louvered door lockers designed for storage of all personal belongings. Hallowell lockers are shipped assembled and ready to use or ready to assemble to save on freight. WireCrafters residential wire lockers, WireCrafters Tennant & Condo Lockers and WireCrafters TA50 military locker.